This board is ideal for lecture rooms and large offices or boardrooms. It can be used at half the size only displaying information when required and expanded to full size and cover the wall. 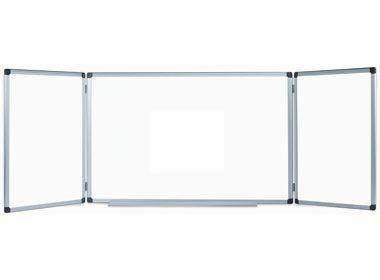 These whiteboards are strong and durable perfect for a busy schedule.